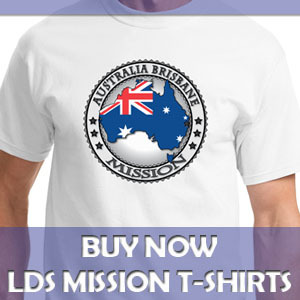 The conversion story of Aldo is perhaps the easiest conversion process and baptism of my whole mission. 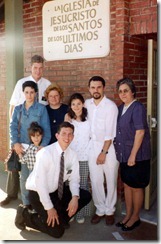 It was September 1996, and I met Aldo at Church my first Sunday serving in the city of Fray Luis Beltran, a little town north of Rosario. We were in Sunday School and there was a young man who was answering all the questions from the teacher. I leaned over and asked my companion, Elder Gertge, who this person was who was so engaged in the lesson. 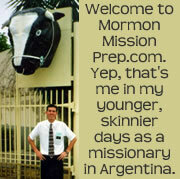 Elder Gertge told me his name was Aldo and he was not a member of the Church. 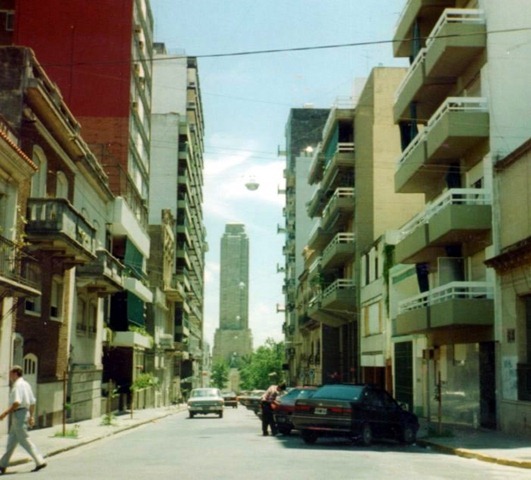 Aldo lived in the city of Rosario, but his girl friend lived with her family in Beltran. 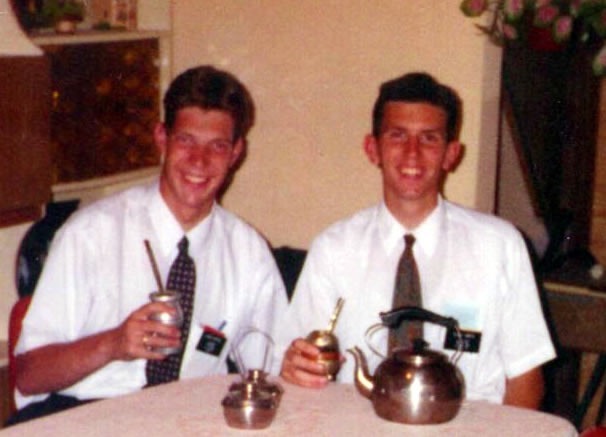 I asked Elder Gertge if he and his previous companion had been teaching Aldo the discussions, and he said no. After Church I went up to Aldo and introduced myself and asked him if he wanted to hear the missionary discussions. Without hesitation, Aldo agreed to hearing the discussions and we began teaching him that week at his girl friend’s home. Gabriela had told Aldo she would not marry outside the temple of the Lord, and therefore Aldo had been attending Church for the three months before I met him. 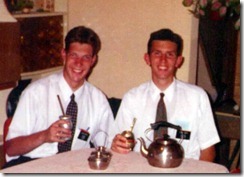 I don’t know why the previous missionaries never pursued teaching Aldo the discussions, but I was very happy to do it. It is always a great joy to teach someone who is hungry to learn and take the next step in his eternal progression by getting baptized. Aldo cruised through the six discussions and got baptized within a couple of weeks of our first meeting. While Elder Gertge and I taught Aldo and guided him into the waters of baptism, we really did very little other than being in the right place at the right time. It was his girl friend Gabriela, her family, the ward members in Beltran, and the Lord who prepared Aldo to become a member of the true Church of Jesus Christ. We missionaries just opened our mouths and invited him to come unto Christ. 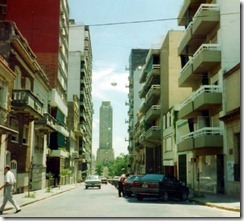 About a year after Aldo’s baptism, I was serving in the city of the Rosario. My companion and I were doing some street contacting along a major avenue, when a car pulled up beside us and Aldo jumped out. Aldo gave me a big hug and told me how he and Gabriela would soon be married in the Buenos Aires temple. I was so very happy to know that Aldo had stayed true to his testimony of the gospel of Jesus Christ and that he and Gabriela were going to be sealed in the temple for time and all eternity. And I was thankful that I had had a small part in the conversion story of Aldo.